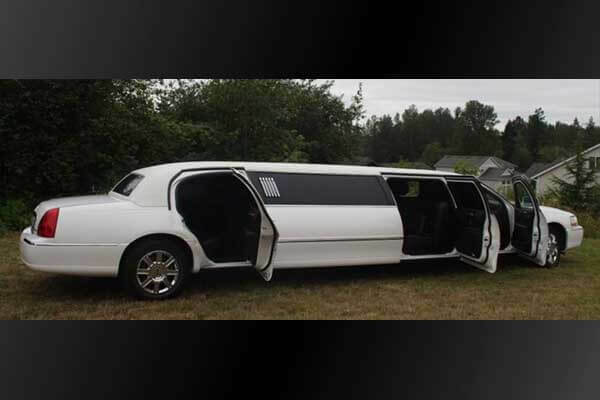 At Limousine Portland, we've got a huge array of vehicles and each one of them is just perfect for all your partying needs. 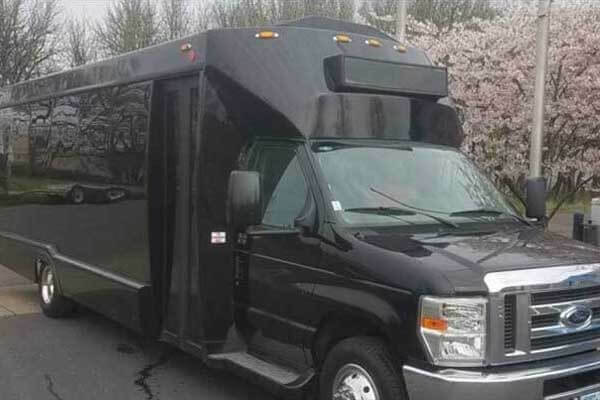 We've got everything from a 16 passenger party but all the way up to a 35 passenger party bus for even your largest parties! We are continually expanding our fleet too. On this page you'll see a couple of our spotlight vehicles. Whenever you're ready to book your bus, you know where to reach us. Our phone number and email address is at the top of each and every page of this website. 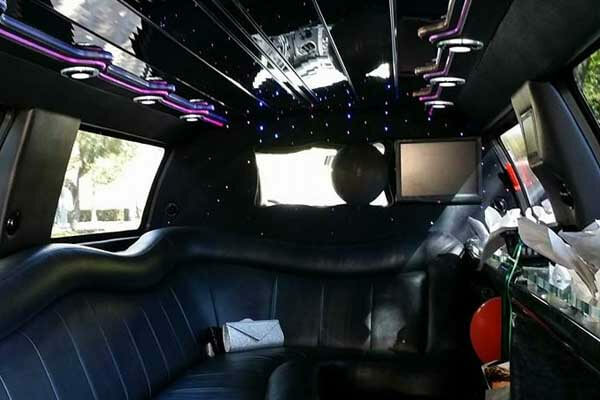 Our 10 passenger Town Car limousine is perfect for your smaller parties. This affordable yet luxurious option is cozy but spacious enough to be more than adequate for most events and nights on the town. 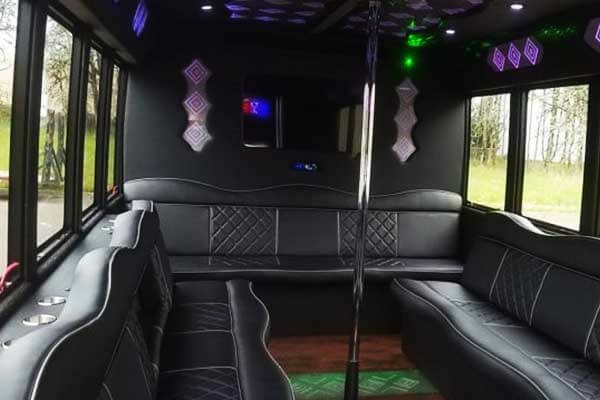 This gorgeous Navigator limousine is a gorgeous choice for any group that will blow you away. 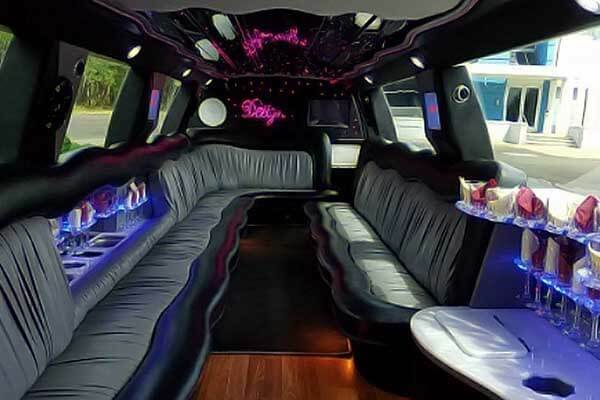 Custom leather seats, a sparkling bar area, colorful lights, booming sound system, and CD/digital audio players are just some of fine features on board. 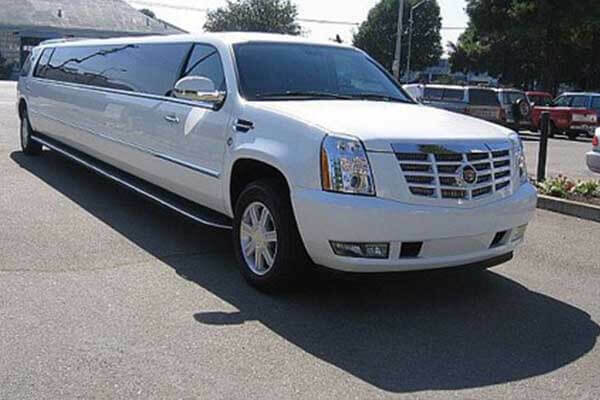 You'll absolutely love this limousine for all of your special events. This will make your night out truly unforgettable! 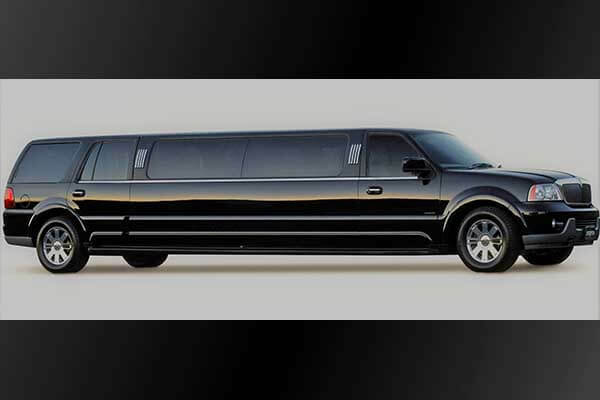 One of our largest stretch limos is this 20 passenger Escalade limousine. 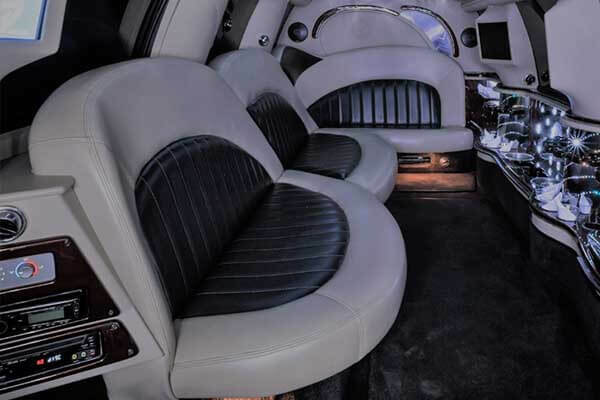 This luxurious limousine has a beautiful custom-designed interior with all the bells and whistles! There's custom hardwood floors, two-tone leather seats, colorful lighting effects, a reflective ceiling, built in coolers, a great stereo, TV, DVD player, CD player and much more. 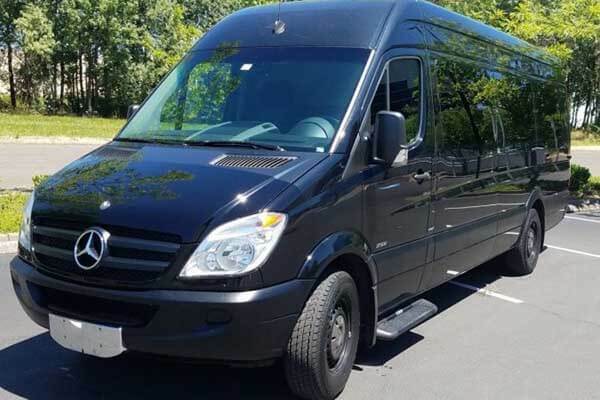 A cozy option for groups of up to 14 is this gorgeous Mercedes Sprinter limo van. Hardwood floors, leather seats, a spacious cooler and bar, beautiful color-changing lights, a large TV, DVD player, and much more! You'll love this gorgeous van for all of your most important celebrations! 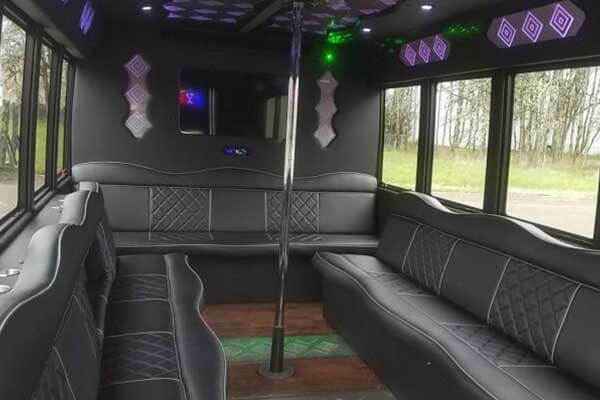 Our 22 passenger party bus is the perfect solution for Portland parties. Pile in and have a blast on your night out with our state-of-the-art sound system and really fun dance pole, you will be surprised how flexible you are after a few drinks! It doesn't matter if you've really got 22 passengers coming on your trip, or if you've got a smaller number but you just want plenty of room to stretch out and enjoy yourself — plus all the perks of our very best bus!